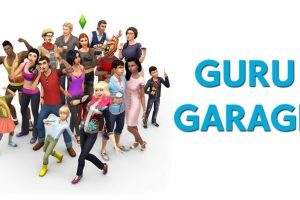 First Official Guru Garage Livestream has been announced! 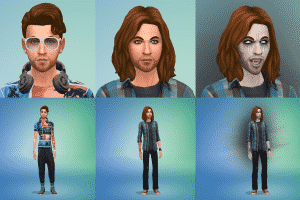 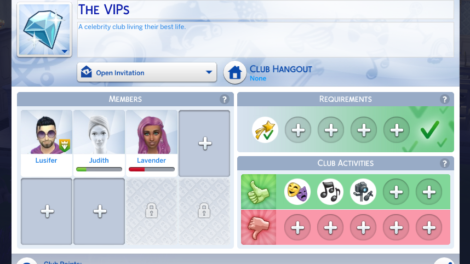 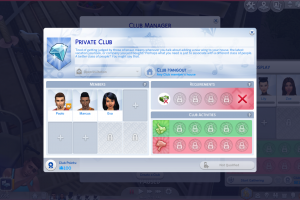 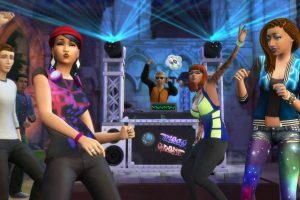 Did You Know About These “Secret” Clubs in The Sims 4 Get Together? 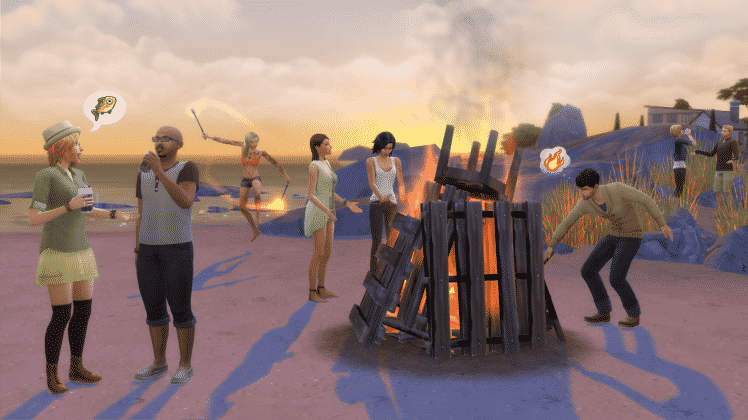 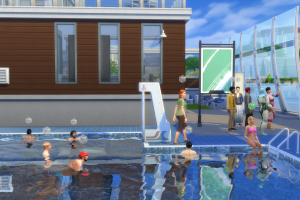 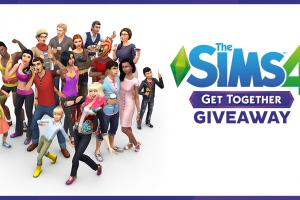 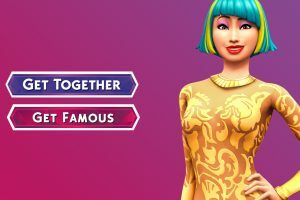 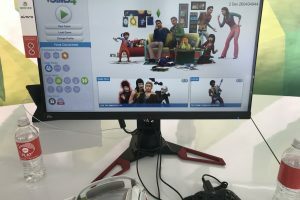 GIVEAWAY: Win a copy of The Sims 4 Get Together!